Built in wardrobes are a simply the most stylish and practical solution for any bedroom. Each space can be tailor-made to your exact needs, the style made perfectly to match your tastes and of course built in wardrobes ensure you utilise the available space to the maximum. We manufacture and install built in wardrobes that fit perfect, look amazing and perform to the very highest standards. Built in wardrobes – perfect for any home. Today we live in a world were rooms have to work hard to accommodate all your modern needs. Bedrooms don’t escape this need, from the obvious hanging space, to drawers, shoe storage, televisions, entertainment systems, lighting and even charging points for all your electronic devices, bedrooms need to do a lot. 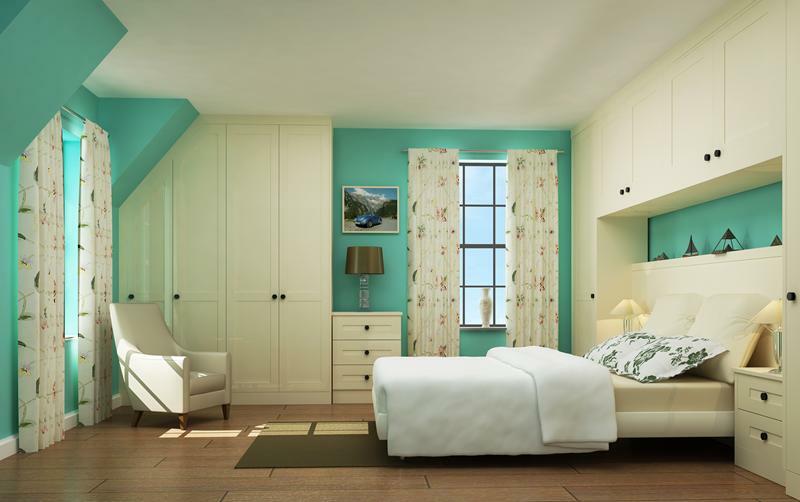 At Arley Cabinets – Wigan we have seen many changes to bedroom furniture over the years, from free-standing to built in wardrobes, we have manufactured thousands of doors, cabinets and custom-made bedroom solutions since we started back in 1953. Being manufacturers and craftsmen, we understand the need for built in wardrobes to be just that built-in, made to measure and perfect for your room. Some bedroom furniture companies use off the shelf cabinets that need to be adapted or have fillers used, we make wardrobes to measure, wardrobes that fit perfect, look amazing and perform to the very highest standards. Manufacture, supply and fit – the complete built in wardrobe service. At Arley Cabinets of Wigan we take care of everything, from the initial consultation, measuring, manufacture, fitting and finishing. We project manage the whole process from start to finish consulting with you at every step to ensure you are 100% happy with the work. We have a wide choice of woods, sliding doors, handles and storage solutions to suit every need. Call us today for chat or pop in to our showroom. A wardrobe was once known as a ‘press’ and was split into two parts, one for hanging clothes and the other for laying clothes out flat.